We present 100% estate grown, produced and bottled wines that reflect the intensity of the long, warm, dry Southern California summers. 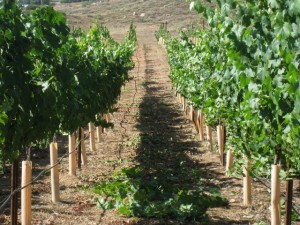 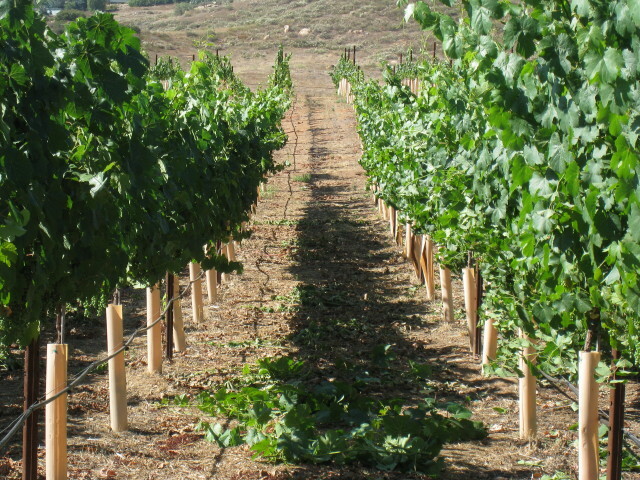 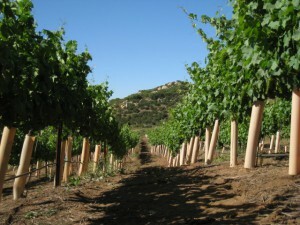 The vines produce focused fruit in the sandy loam soils. 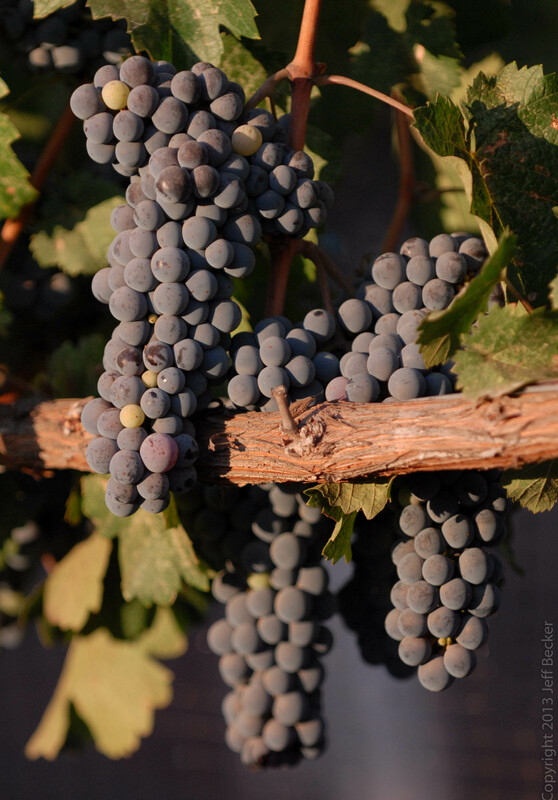 We try to minimize the winegrowing and winemaking inputs, allowing the varietal character of our hearty red wines to shine directly through from the vines to the table. 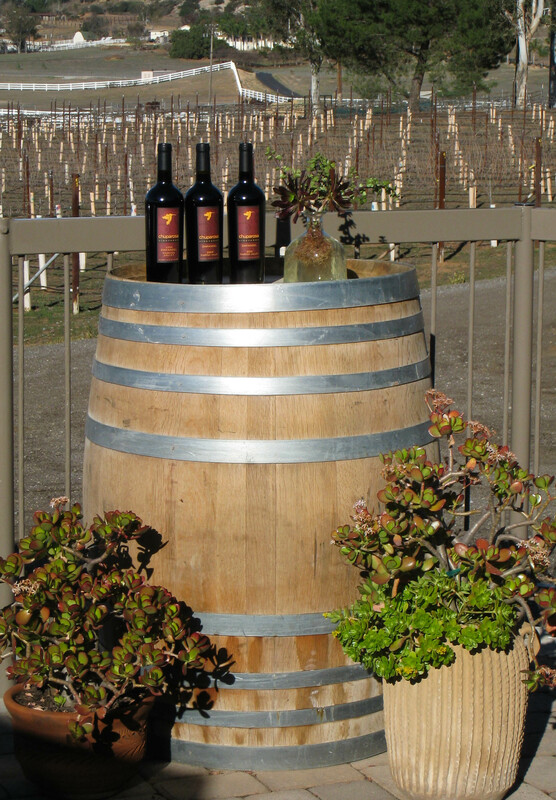 Come see us at the vineyard any Saturday or Sunday; from 11AM until 5PM at our tasting room building and patio overlooking the North Block of vines. 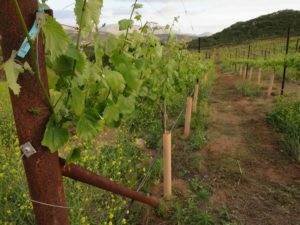 We are located in the beautiful Ramona Valley in San Diego County, 24 miles east of the Pacific Ocean and 32 miles north of the Mexican Border. The Ramona Valley received an American Viticulture Area designation in 2006, marking a renaissance of wine production in an area that prior to Prohibition had been home to thousands of acres of premium vines. Chuparosa means “hummingbird” in Spanish and is also known as “one who flies from person to person stealing kisses”. 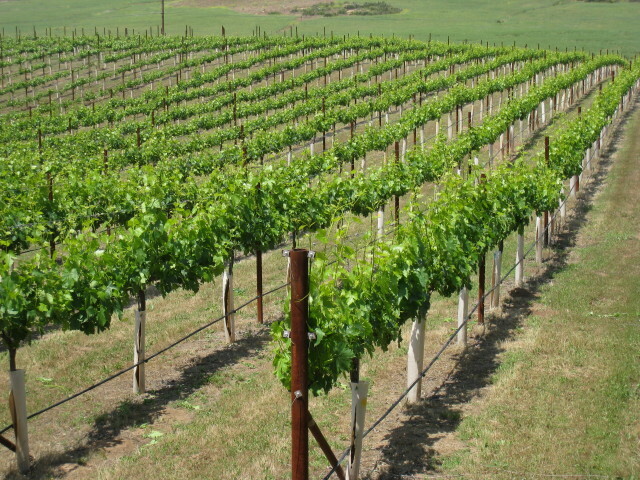 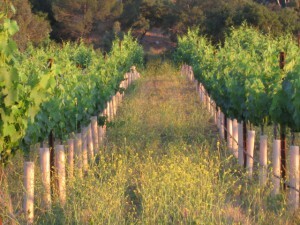 The vineyard and winery was named for the strong, confident, and yet flirtatious nature of the bird – and the wines produced within its habitat.